The office offers a wide range of recruitment services. We organize on-campus recruitment interviews, information sessions or company presentations throughout the academic year with major local, national and international organizations designed to bring together students with employers. The office regularly posts job and internship announcements free of charge. We maintain email distribution list for our alumni to keep them updated on job opportunities and upcoming events and news. 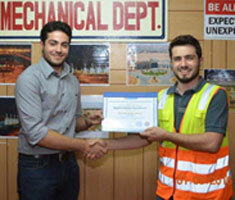 Engineering students at LAU are also required as part of their studies to undergo Internship for 8 consecutive weeks. The office assists students with internship positions and selects opportunities that match their professional interests and goals. Internship helps the student adjusting to different work environment and is extremely valuable as the student get the chance to see how the engineering theories they have studied are applied in real life. 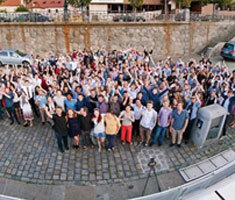 They have the opportunity to work on projects and assignments that are important to the company. 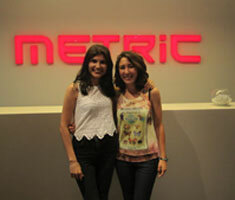 Interns gain valuable experience through working with professionals. We can help you recruit students, new graduates and alumni from the following programs: electrical engineering, computer engineering, civil engineering, mechanical engineering, industrial engineering, petroleum engineering and mechatronics engineering. The Engineering career and placement office reaches out to graduates to follow up on their success and collect feedback. We hear from students about how the internships have helped them plan their careers before they graduate. Employers also let us know the value that LAU Engineering students bring to their organizations. 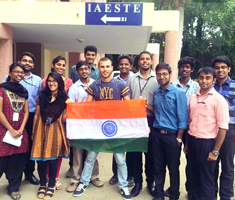 IAESTE is a unique opportunity to develop your professional and leadership skills and to explore different engineering norms. I cannot but be a million times grateful for the extraordinary experience that I lived. From my very successful experience, I would encourage any other student in the future to apply for an internship at BEMCO. 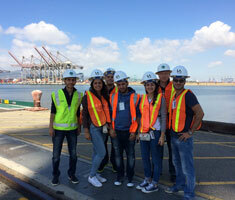 We visited plenty of sites in Los Angeles covering different civil engineering areas. It is really hard to include every event we passed through, because every minute there had its own story. My internship in Karunya Institute of Technology in India was the most memorable experience I have ever had in my entire life. Serge Francis, Mechanical Engineering graduate. 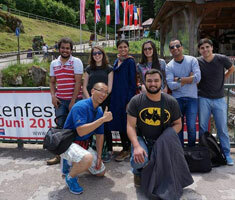 During my stay in Germany with IAESTE, I learned a lot about the country and its culture. Beside all the fun and all the great memories I made, this experience helped me grow and mature as a person. Office: Bassil 402, Byblos Campus. Phone number: 09-547262 Ext: 2534.